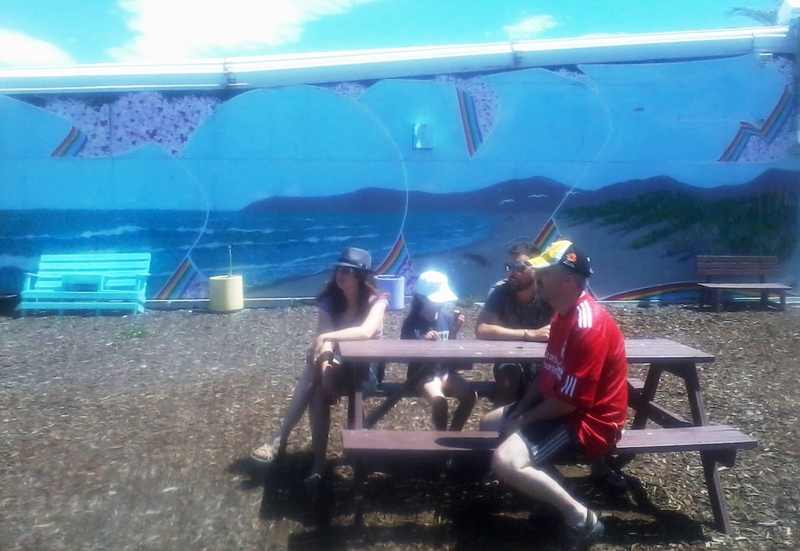 This entry was posted in Union Homestead, Wordless Wednesday and tagged Aotearoa, aroha, Christchurch, Family, ice cream, love, New Brighton, New Zealand, Otautahi, summer, sun, whanau, Wordless Wednesday. Bookmark the permalink. I totally agree, a fine sentiment. Love and ice cream often are heard in the same sentence around here.